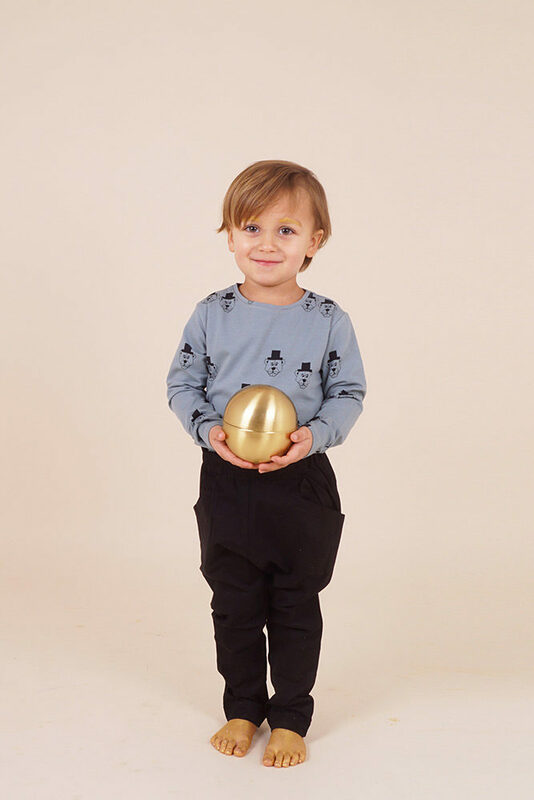 Rooted in the New Nordic design tradition, the autumn winter collection from KNAST by KRUTTER plays with soft, soothing colors and delightful graphic prints for babies and children ages 0-10 years. 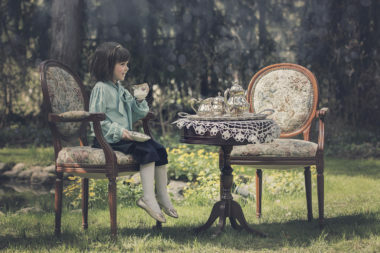 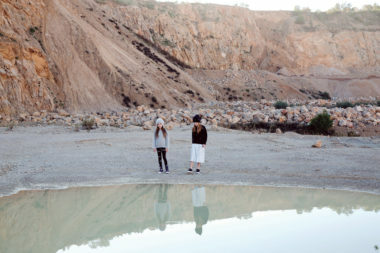 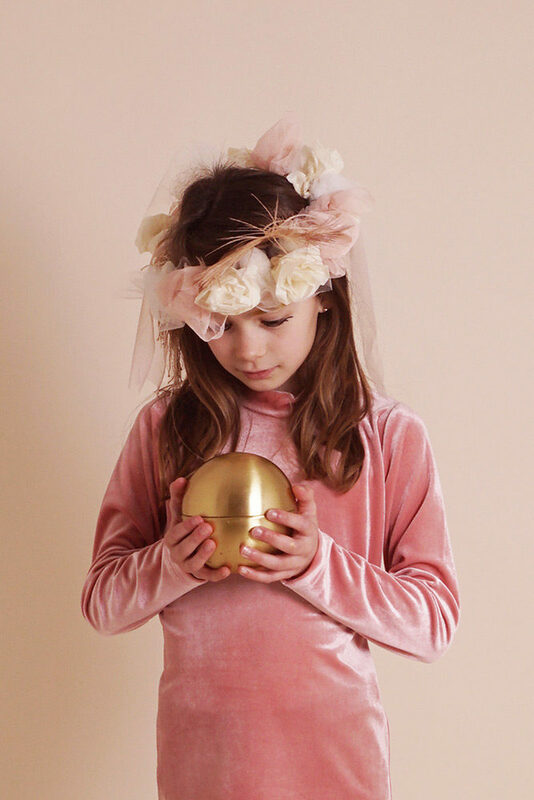 Golden Fairytales invites children to experience a stylish universe where playfulness and magic reign supreme. 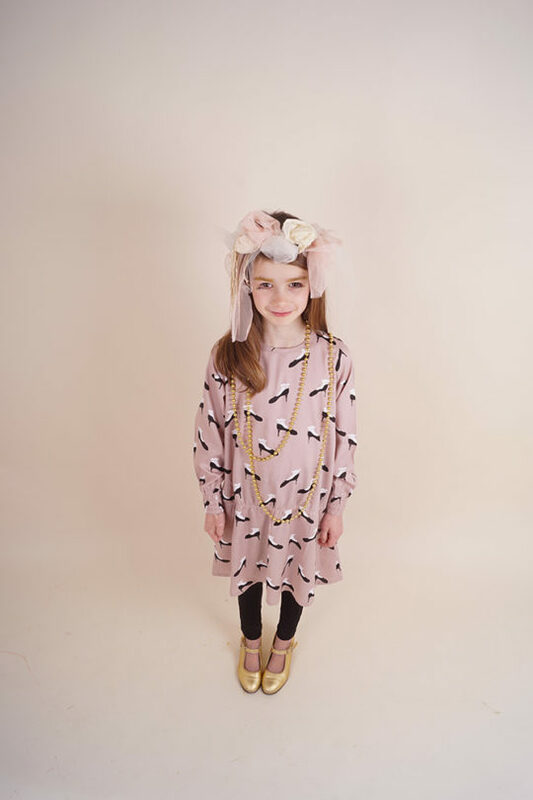 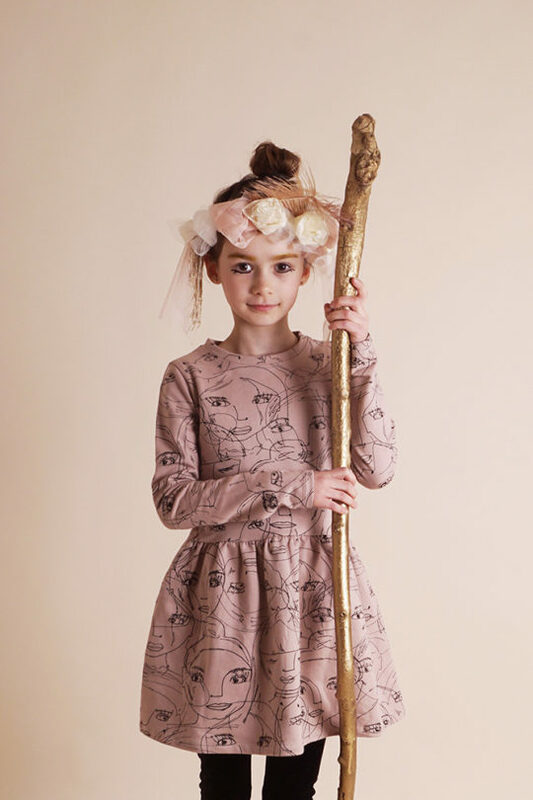 Hand-drawn prints of woodland animals, lost slippers, and a girl’s face on cotton jersey separates, bodysuits, dresses, and beanies are lovingly rendered and evoke the spirit of a classic fairytale. Velvet skirts and dance playsuits allude to fairytale royalty and sweet floral prints hint at the innocent maidenhood of beloved heroines with kind hearts and birdsong voices. Meanwhile, pops of metallic gold on black viscose lend a trendy and sophisticated edge.